Make your own bingo cards with this free, simple app. His bingo card generator randomizes your words or numbers to make unique, great looking bingo cards. Join me as I talk with creator Kevin Dufour. DAILY SPARK WITH DR. ANGELA is more than a program, it is a concept that fosters the empowerment spirit in everyone. It is my passion to inspire lives and encourage men and women from all walks of life to take the first step in achieving their God-given purpose. 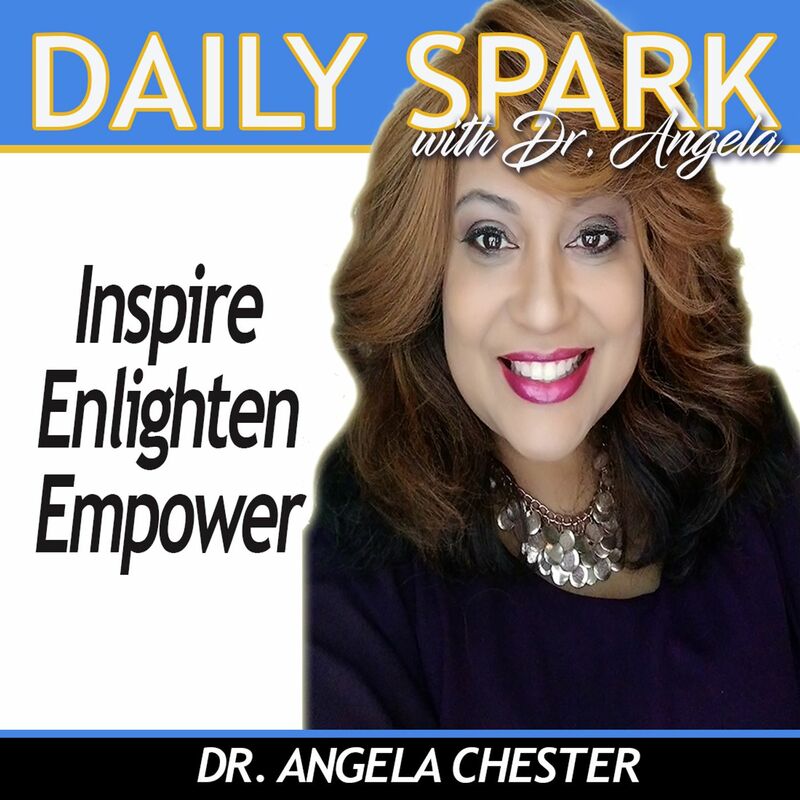 Reminding the listeners that every day (daily) they should have a passion no matter how small (spark) for life. Living in that passion, working in that passion, allows the vision to be realized; therefore, allowing another to come to an understanding or completion because you have followed your passion. When you understand that we are all connected, you determine that we all can support, inspire, and encourage each other to the point of community success.